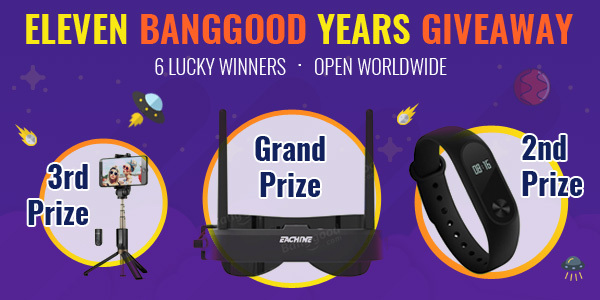 We are very happy to partner again with Banggood to celebrate their Eleventh Year Anniversary at GiveawayMonkey! 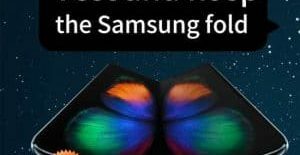 Just over a month ago when Banggood sponsored an Android Smartphone Giveaway, and now they are back with even bigger and more prizes! Banggood is an international online store that sells a variety of quality items in reasonable prices. If you need smartphone, smart watches, drones, flashlights, sport cameras and so on – they’ve got it all for you and ship it to you anywhere WORLDWIDE! What are you waiting for?! 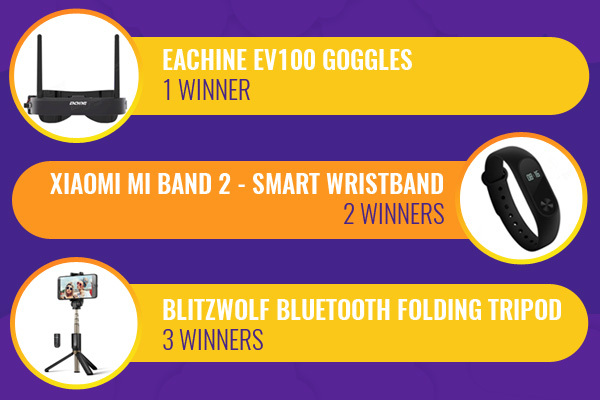 Enter now using the rafflecopter widget form below and be one of the 6 lucky winners. This giveaway is open to anyone worldwide and will accept entries until September 27, 2017. Good luck! Congratulations! You are one of the lucky winner in Eleven Banggood Years Giveaway hosted by Giveaway Monkey! I need you to confirm your email address by replying to this email with your complete shipping address. Please reply back within 42 Hours. Thanks for entering and congratulations again! I would love the Eachine EV100 Goggles because I have always wanted to try them out. I would like the EV100 5.8G 72CH FPV Goggles. 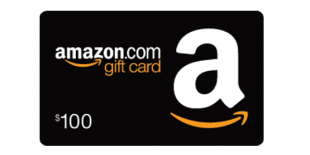 I would like to win it for my husband because he would like to use it. I’d really love to win the Eachine Ev100 goggles, I’m starting with fpv and this pair of goggles would help me alot! i would love the goggles because i want to give them as a present to my boyfriend! i would love the goggles because iwanna try vr!! I would like to win the EV100 5.8G 72CH FPV Goggles because it looks like very fun. I would like to win the goggles. I have never even tried on a pair. I would be the envy of all my friends. I would love to win the folding tripod for my two teens as they love photography. Id love to win the folding tripod because I love taking great photos of our adventures. I think this would help me take even more amazing images.